Man-O-War is a dry community. You cannot buy booze (of any variety) in any of the stores or restaurants. After chatting with some locals, however, we learned that they are not complete teetotalers. Many keep booze in their homes, have cocktails with friends, throw parties, etc. They just don’t want the bar scene that has developed on so many of the other Bahamian islands. They have a quiet peaceful community and they like it that way. Man-O-War is most famous for its history as the boat building island. 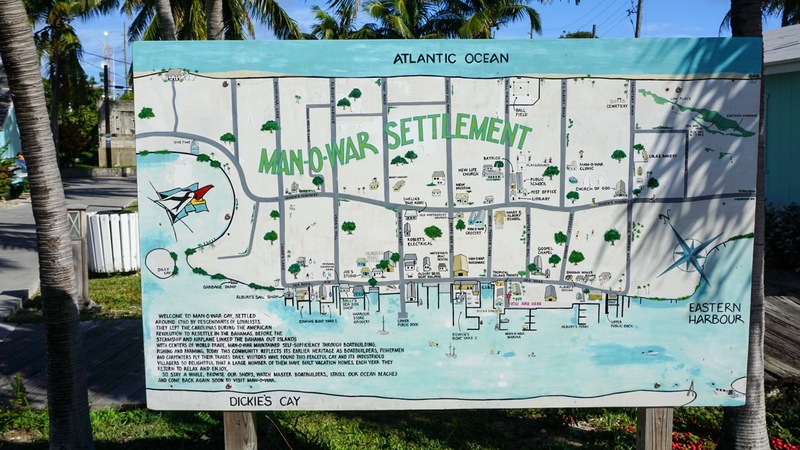 While the other islands developed a revenue stream from tourism, Man-O-War thrived by building an industry. 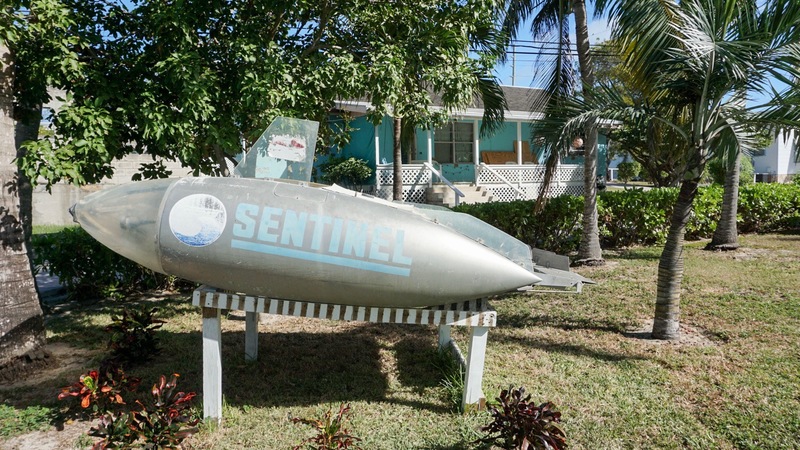 The history of boat building on the island dates back to the late 1800s. During the 20th century the Albury family found commercial success building quality wooden skiffs and sailing dingys. 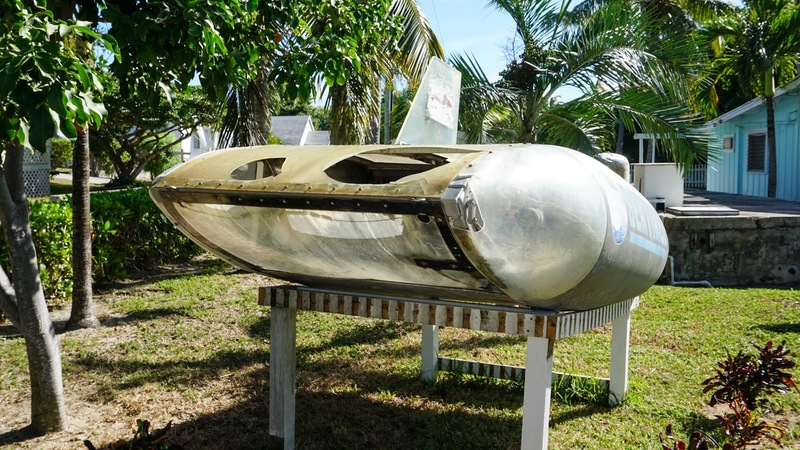 William Albury became well-known in the islands for his meticulously handcrafted boats. He passed this skill onto his children and grandchildren, who still build boats on the island, although now from fiberglass. You can see the boats (now also produced and sold in Florida) at www.alburybrothers.com. 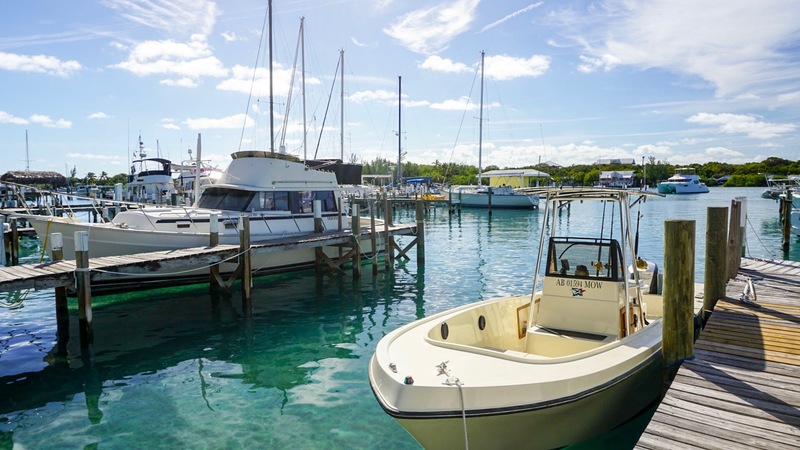 For boaters, Man-O-War is a perfect place to stop and pick up boat supplies or make repairs. 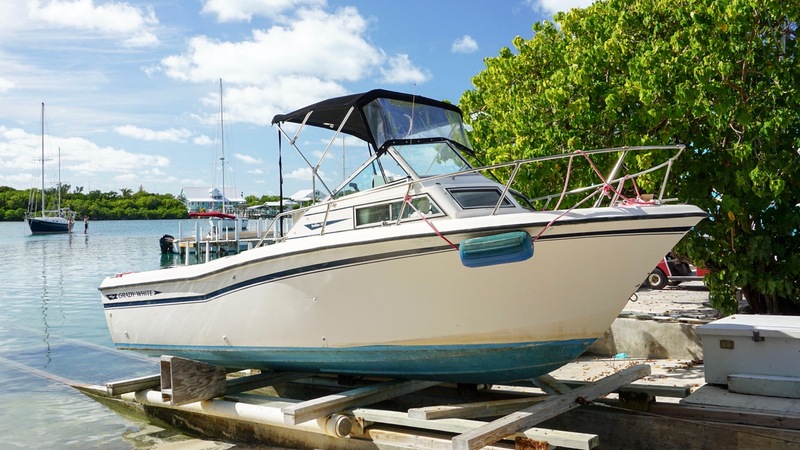 Although there are marine mechanics all over the Bahamas (boats are the main form of transportation here), the folks in Man-O-War are particularly skilled. After all, they’ve been working on boats for generations. The kids here start building boats as soon as they can wield a hammer. The local community is also highly religious. For a community of around 300 residents they have four churches of various christian denominations. Despite our local friend’s insistence that they just didn’t want a “bar scene”, I can’t help but think that their religious history has something to do with it. 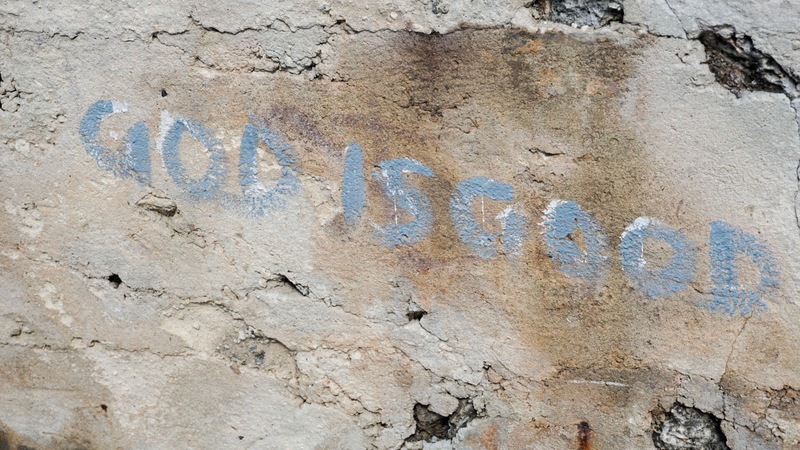 After all, this is the only place I think I’ve ever been where the graffiti was strictly religious. 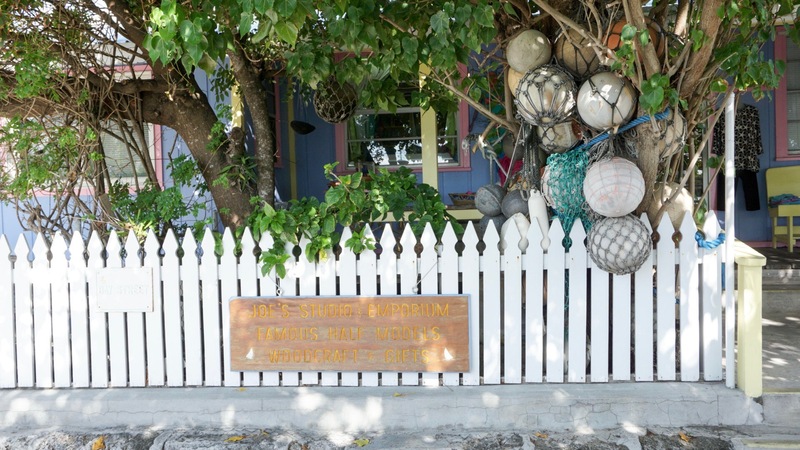 All kidding aside regarding the lack of rum drinks, Man-O-War is a charming community and a wonderful place to wander. The entire island is clean and well-kept, with lovely gardens in nearly every yard. It feels like the type of place where everyone knows their neighbors and takes care of one another. 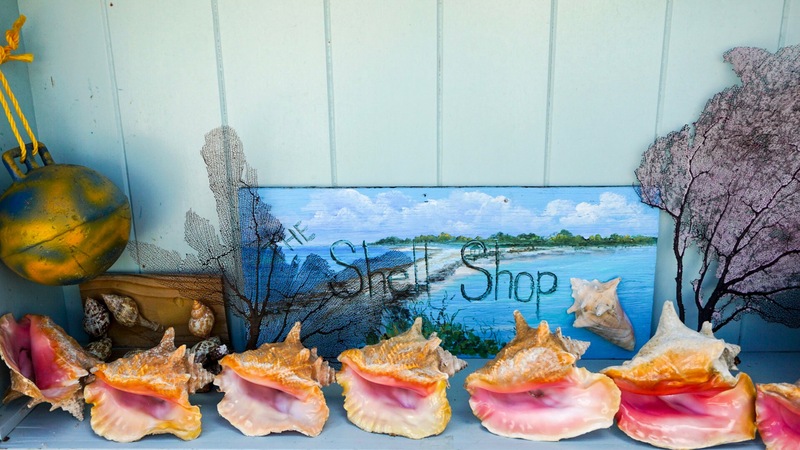 For example, The Shell Shop shown below was really just a stand on the side of the street. 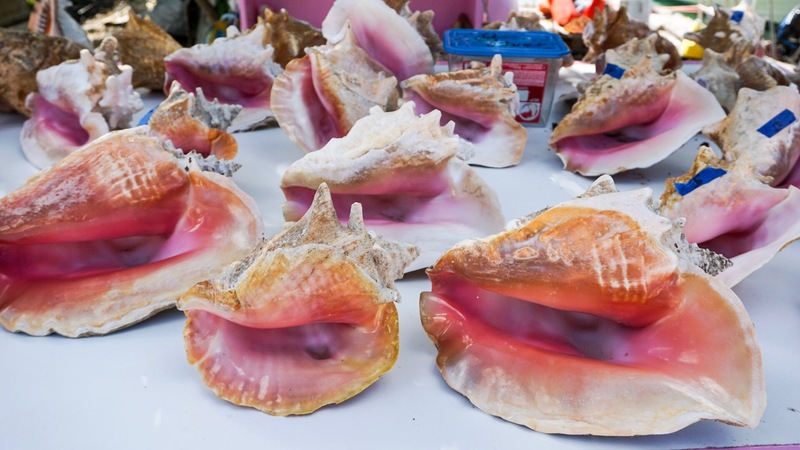 No one was supervising, standing by to take your cash for the souvenir conch shells. They just put an “honor box” on the table and collected the money at the end of the day. It reminded me of a restaurant we went to in the British Virgin Islands a number of years ago. Next door to the restaurant was a completely unstaffed honor bar. You just served yourself a drink while waiting for your table (from the full stocked bar) and stuffed some cash into the little box on the counter. There were no prices listed. A completely free-range bar. The bar had been run this way for years with no problems. Everyone put a little something in the box and no one ever stole the cash box. I’ve even heard stories about honor coolers. Someone puts a cooler of cold beer on the beach with a little jar for cash. People grab a beer and leave some cash. Something like this would never work in the States. Someone would inevitably steal the booze and the cash, ruining it for everyone. My mom’s favorite reason to stop by Man-O-War is to go shopping. You can find souvenirs and gifts here that you won’t find anywhere else. The story goes like this: Norman Albury’s wife Lina was looking for something useful to do with all of the scrap material left over from her husband’s boat building business. 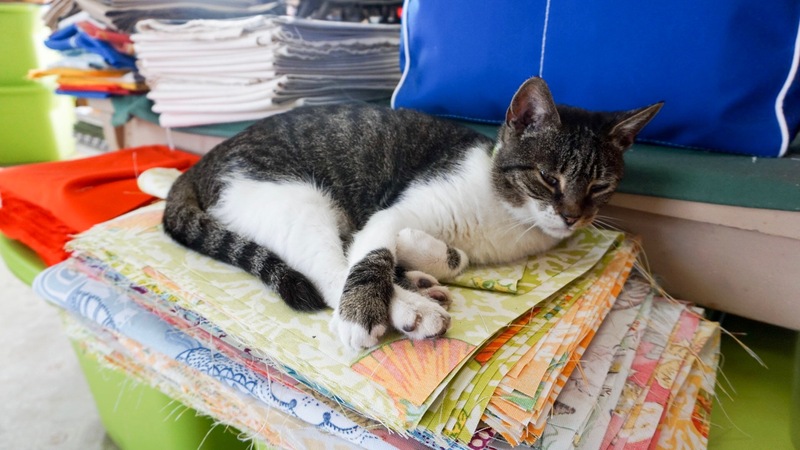 She had bits and pieces of all this wonderful heavy-duty sail cloth lying around going to waste. So she started making bags out of it. It was a natural choice. She already made all of the sails for Norman’s boats, as well as clothing for herself, her husband, and their children. She was an excellent seamstress. After all, they were settlers on a sparcely populated island. They couldn’t just go down to the local department store for a new sunday dress (or a new tote bag). When her bags became popular around Man-O-War she started selling them. 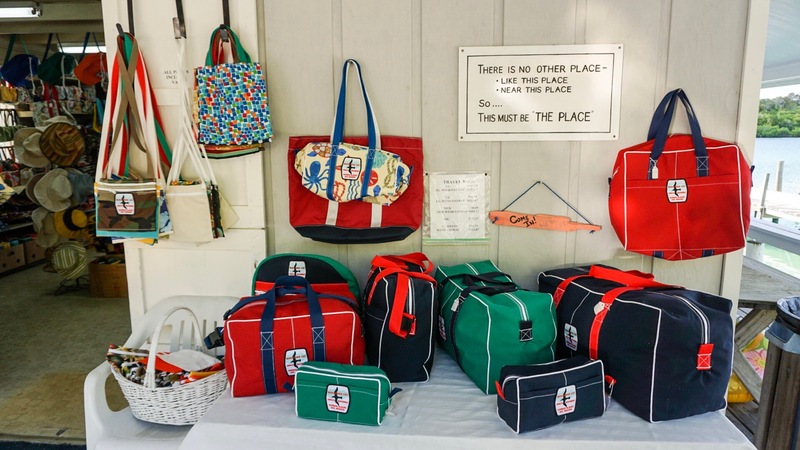 The bags eventually became so popular that people were coming from all over just to buy them. Many, many years later, Albury’s Sail Shop now exclusively deals in bags made from sail cloth, each one still sewn right there in the shop. The best part about these bags is that they last forever. Growing up, I remember my mom using one of these bags for her toiletries when we traveled. She probably still has it and I bet it still hasn’t ripped! She gave me one of their duffle bags about six years ago that I have used religiously ever since. Obviously, I needed to go visit the shop and complete the set. I ended up buying a toiletries bag, a tote bag, a backpack, and a small zipper pouch that fits perfectly inside my purse for all of those little random items like chapstick and phone cords. I was one happy gal. 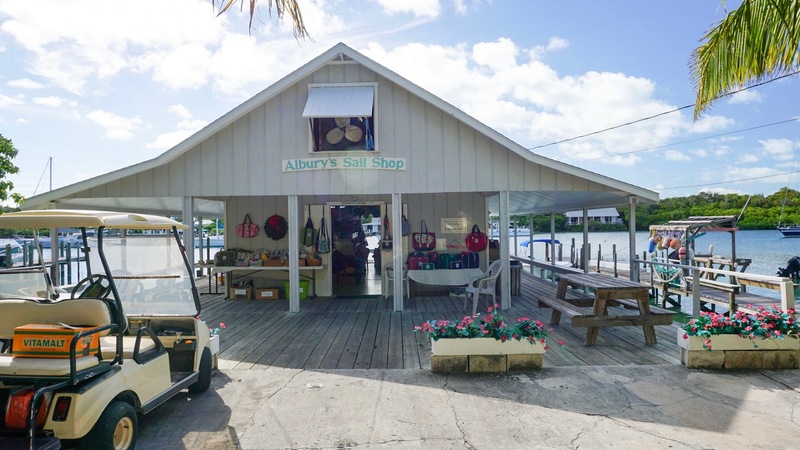 The Albury Sail Shop is also still owned and ran by the Albury family. The woman below is Annie Albury, Lina’s granddaughter. 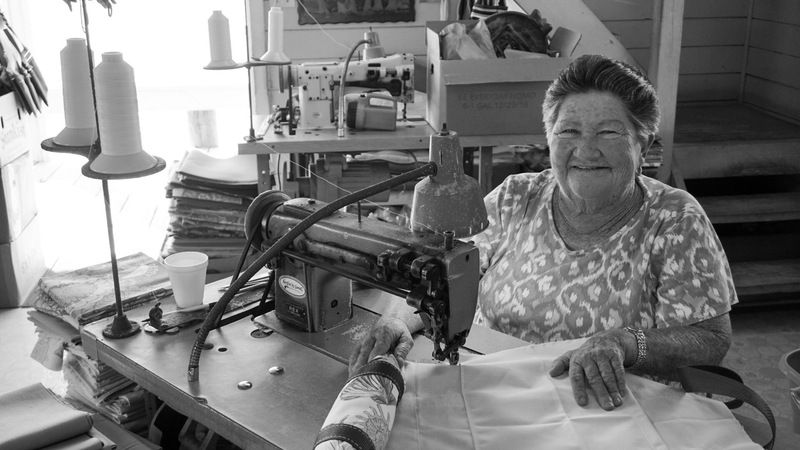 She has been sewing bags at the shop for most of her life and still uses the same sewing machine that her grandmother used to sew the very first bag. The shop has, of course, branched out from the generic white cloth used on most sailboats. The sail cloth is now specially ordered just for bag production and comes in a variety of colors and patterns. I went for a classic navy color scheme. This cat looks exactly like my cat Blossom and, just like Blossom, wanted nothing to do with the camera. Before heading back to the boat we stopped at Sally’s, another local shop that specializes in handmade fabric goods. 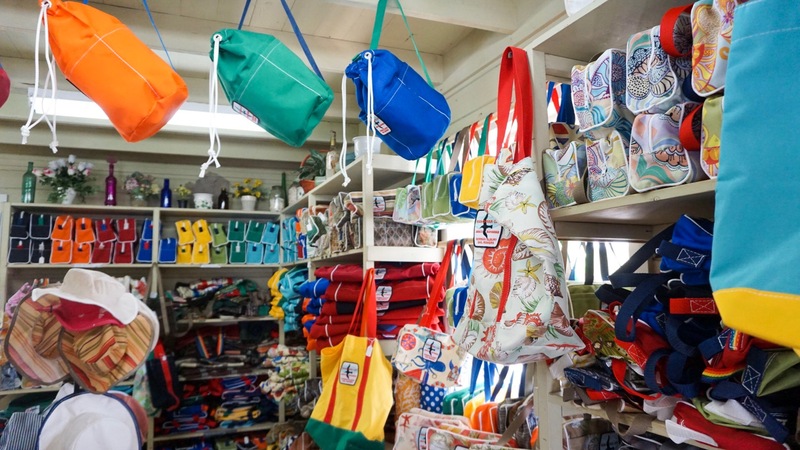 Inside the shop you’ll find rolls and rolls of local Bahamian dyed fabrics and samples of all the wonderful things they make out of it. My mom was after some new placemats for her dining table. She picked out two different but coordinating starfish patterned fabrics (the mats would be reversible). Each order is custom. We could come back in about a week to pick them up. 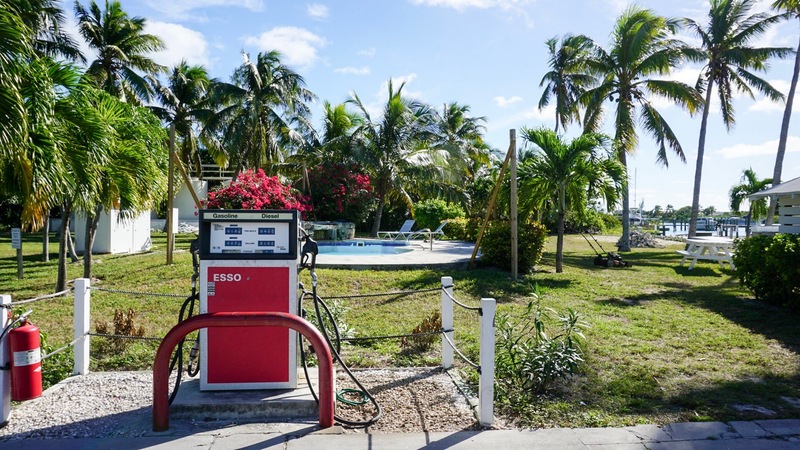 What we learned through trial and error is that there are two internet providers available for cruisers in the Abacos, WiMax and Out Island Internet (OII). Both are paid (daily, weekly, or monthly) and neither are great. The service is slow and only works in specific harbors and anchorages. Either is sufficient to check your email, pay bills, post to Facebook, etc., but neither provided enough bandwidth to upload a blog post full of high-resolution photos. The next morning we had planned an early start because we were going to cross through The Whale over to Green Turtle Cay. 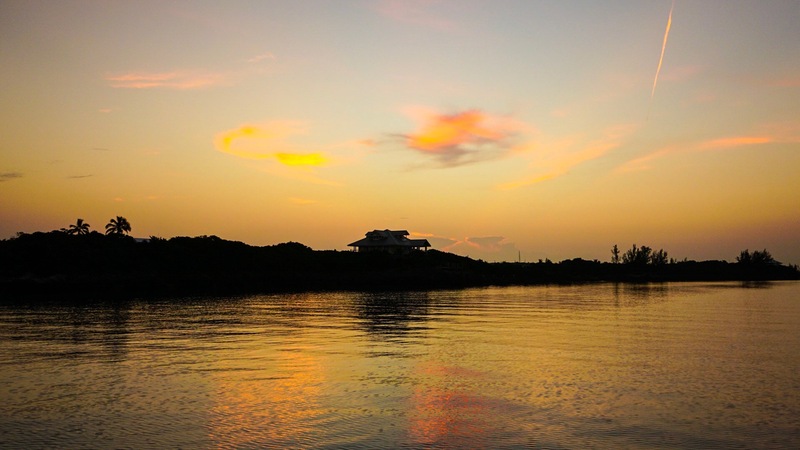 The Whale is a notorious pass in the Abacos. 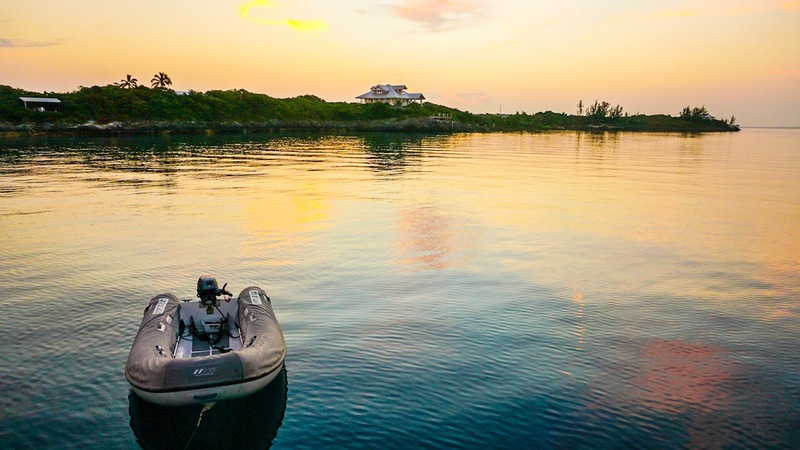 Because the Sea of Abaco is so shallow, a sand bar has formed that completely restricts access to the westerly cays, unless you cross through The Whale and go around. The pass is really just a narrow cut between two islands that provides access to the Atlantic, but if the Atlantic is raging, so is The Whale. This is not a place you want to be if the ocean is angry. Unfortunately, we would never actually get to cross through The Whale (even though the conditions were perfect). We had run the generator the night before so that we could use the air conditioning but the generator had mysteriously died during the night, causing us to all wake up unusually early, sweating in the humid heat. Instead of sailing straight toward The Whale like we had planned, my dad and Brandon set about diagnosing the generator problem. After testing every possibility they could think of, they concluded that the generator wasn’t charging its own battery. It was charging the house batteries, but once the generator battery itself died, it would shut off and kill the air conditioning. They were stumped as to how to fix it. Having blown most of the morning tinkering with the generator we decided to also blow off The Whale and Green Turtle Cay. There was also a storm in the forecast, which could leave us stranded on the wrong side of The Whale if it came early. Thankfully, my mom came up with an excellent alternative plan: snorkeling at Fowl Cay followed by a peaceful anchorage at Matt Lowe’s Cay! Fowl Cay was a little tricky to navigate due to the large number of rocks and coral reefs dotting the Atlantic side of the island. But the water is clear and with everyone keeping a look out for obstacles we were able to make it through without a scratch. The snorkeling was a bit disappointing but it was still a fun adventure and we all had a great time. 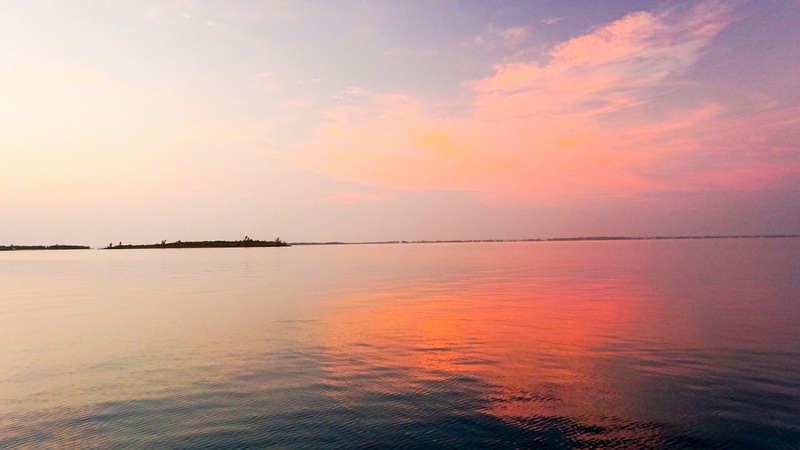 That night we anchored at Matt Lowe’s Cay, a small private island across from Marsh Harbor. 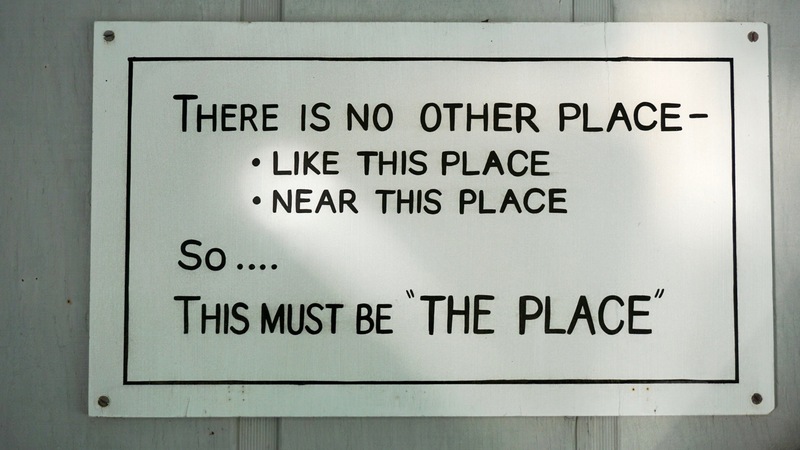 There is only one house on the island but from the anchorage it is completely hidden. 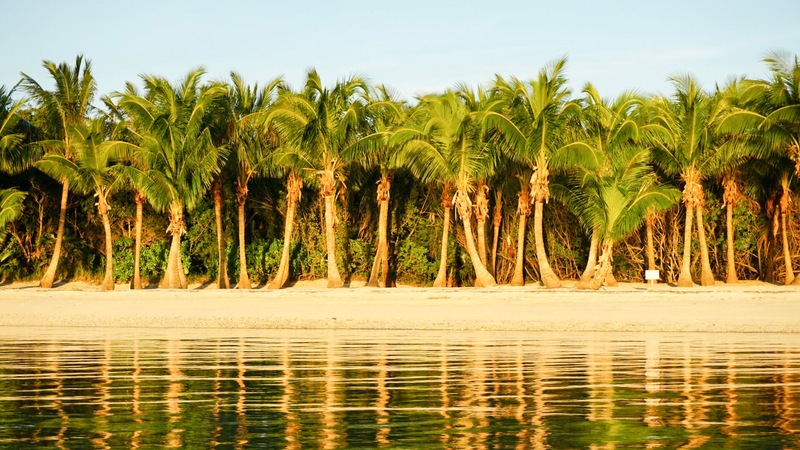 All you see is the picture perfect beach lined with mature palm trees. Supposedly the island is actually a failed real estate development. The owners had intended to sell off lots to the extremely wealthy, creating an exclusive community of million dollar vacation homes. But for whatever reason, the rich just weren’t buying and the project eventually ran out of money. This was a win for the boating community who now get to enjoy a peaceful, free anchorage with an unobstructed view of paradise. For now at least. I’ve heard that the island is back on the market as a potential development. 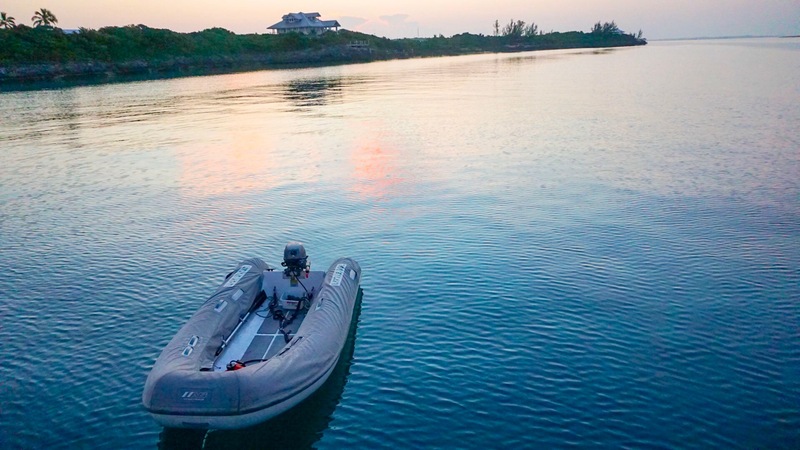 The only downside to anchoring at Matt Lowe is that the island is still 100% private property, meaning that we couldn’t go ashore and explore. Oh well. I’m not complaining. This place is heaven. Another enjoyable entry. Loved the music to the video! Another great post. I feel like I’m back in the islands. Keep ’em comin’.